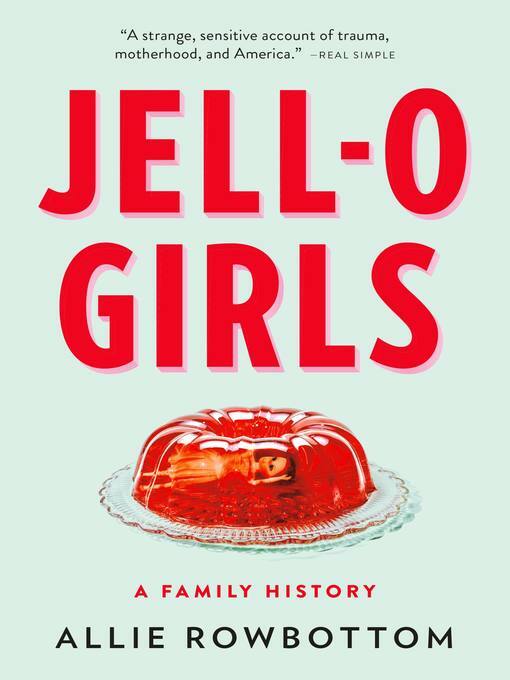 A fun and feisty tour of famous girl BFFs from history who stuck together and changed the world.A modern girl is nothing without her squad of besties. But don't let all the hashtags fool you: the #girlsquad goes back a long, long time. In this hilarious and heartfelt audiobook, geek girl Sam Maggs takes you on a tour of some of history's most famous female BFFs, including: * Anne Bonny and Mary Read, the infamous lady pirates who sailed the seven seas and plundered with the best of the men * Jeanne Manon Roland and Sophie Grandchamp, Parisian socialites who landed front-row seats (from prison) to the French Revolution * Sharon and Shirley Firth, the First Nations twin sisters who would go on to become Olympic skiiers and break barriers in the sport * The Edinburgh Seven, the band of pals who fought to become the first women admitted to medical school in the United Kingdom * The Zohra Orchestra, the ensemble from Afghanistan who defied laws, danger, and threats to become the nation's first all-female musical groupAnd many more! Spanning art, science, politics, activism, and even sports, these girl squads show just how essential female friendship has been throughout history and throughout the world. 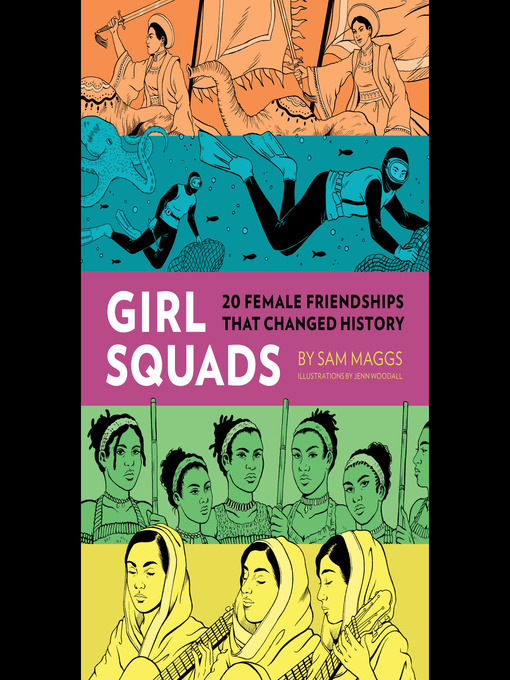 Sam Maggs brings her signature wit and warmth as she pays tribute to the enduring power of the girl squad. 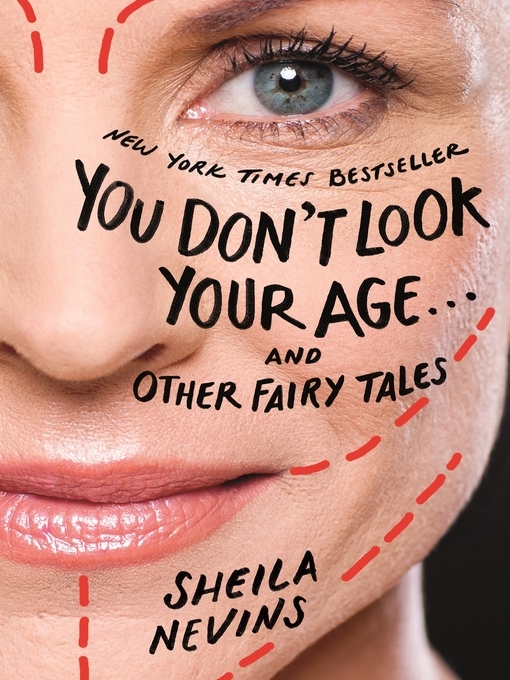 Fun, feisty, and delightful to read it's the perfect gift for your BFF.